Mrs. Carina Warner brings a great deal of knowledge and creativity to the junior high team. 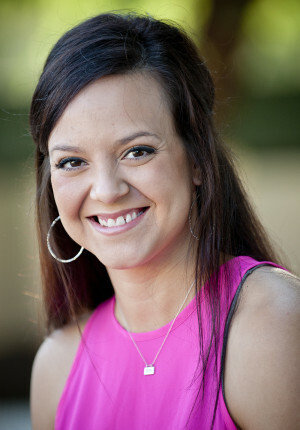 She graduated with a dual certification in special education and elementary education from Arizona State University. On campus you can find Mrs. Warner encouraging her students to get their noses into books or telling the Cross Country team to run, “just one more lap!” In her free time Mrs. Warner enjoys trying out new restaurants with her husband, reading a thrilling novel, and shopping for home decor.